If you can’t tell from the lack of useful titles, I’ve run out of descriptors. 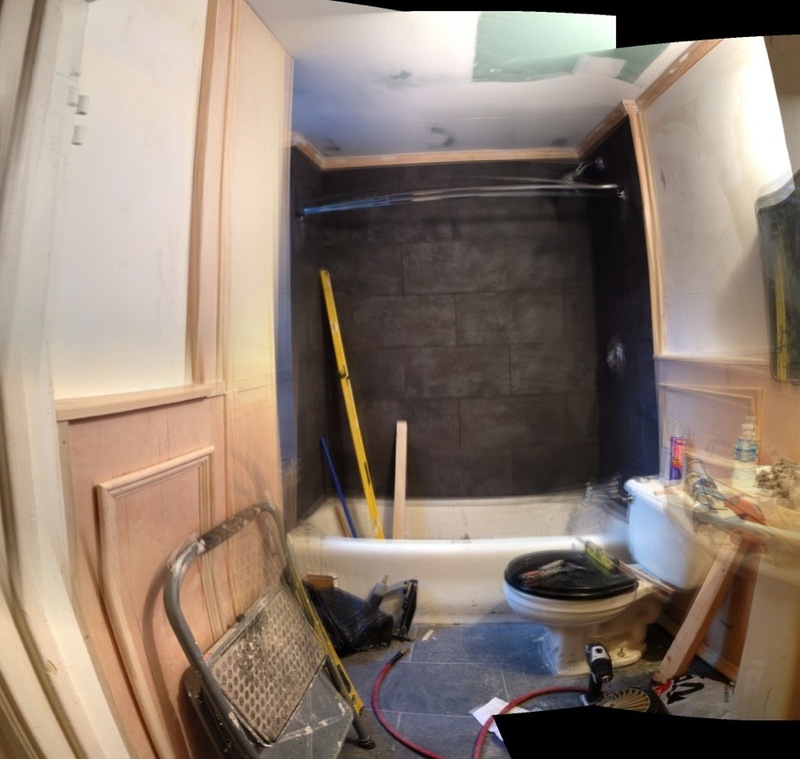 Yesterday saw completion of the cabinetry in the bathroom, and today they will be painting. They will be largely done by tomorrow, and will get their equipment out on Monday (and then I can bring in cleaners on Tuesday, thank god). The one remaining item they will need to do is the cabinet/radiator cover I wanted in the bedroom, but they are going to build that off-site and just bring it in for installation. I don’t want to jinx anything, but I’m really hopeful that I will get to sleep in a real bed again early next week!